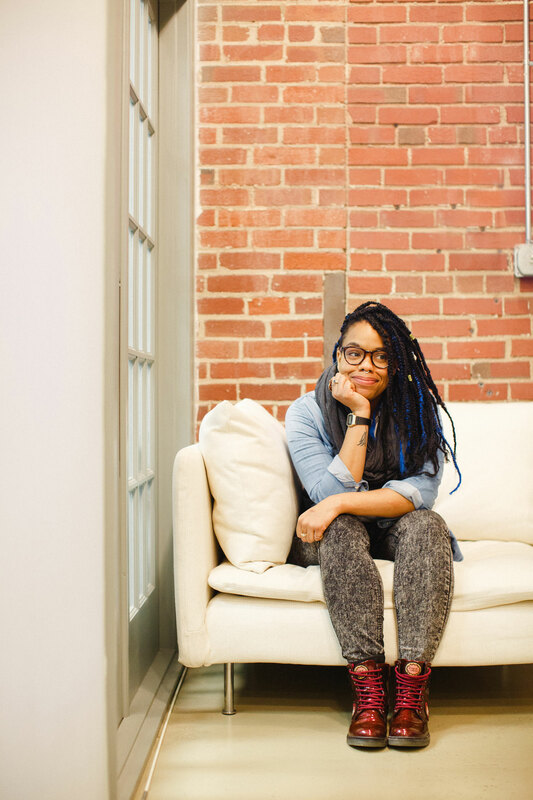 For Blueprint NC’s Tamika Lewis, active citizenship is two-fold: feeling the spark to make the world a better, safer, healthier and more just place and organizing the community to create space for people to be awesome. As a Program Coordinator for Blueprint, Lewis partners with organizations across North Carolina to develop and manage initiatives that focus on youth, civic engagement, and community development within an equity and social justice framework. All of this makes sense if you know Blueprint, the state’s largest civic engagement organization. Blueprint is a network of over 40 non-partisan and non-profit organizations that partner to advance equity and social justice through North Carolina. They work across issues and racial lines. They advocate for a healthy democracy by providing training, resources, and opportunities to get involved. Lewis is the first to tell you that they didn’t find this current job – the job found them. Born and raised in Harlem, New York, they went on to pursue an undergraduate degree in Social Work and an MS in the Studies of Creativity, with a concentration on Program Development from the State University of New York at Buffalo. Lewis went on to pursue teaching with Teach for America (TFA); as a requirement they taught in Oklahoma before being officially placed to teach in Charlotte. Following time with TFA, they started working as a financial analyst. An important aha! moment happened while working in that role. “I was working that job, and I thought to myself, ‘I just can’t do this anymore,’” Lewis recalls. Which is when they started getting more involved in community organizing in Charlotte. It wasn’t a far stretch; Lewis started getting involved in community organizing and civic engagement as a teenager. It was different now though living as working professional in Charlotte. They got more involved by participating in several fellowship programs such as Emerging Leaders; they served as Programs Chair for several youth and community organizations. They worked with various local organizations like Ignite NC, NC Queer People of Color Coalition, and The Tribe. They served as a Consultant for Blueprint for six months before joining full-time. Today, Lewis works as a full-time community organizer, traveling throughout North Carolina to educate, teach, engage, and lead. 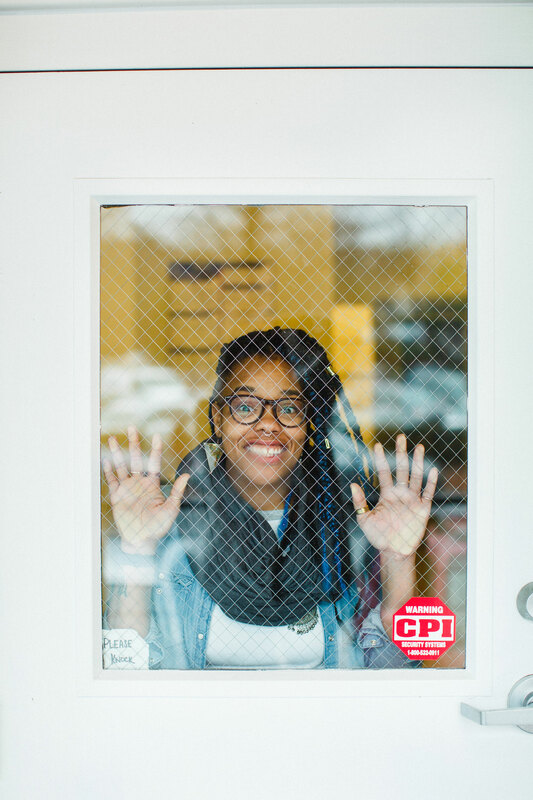 Locally, they continue to organize with The Tribe and Ignite NC; they serve as the Co-Director of NC Black Women’s Roundtable and is actively involved in statewide police accountability, as well. 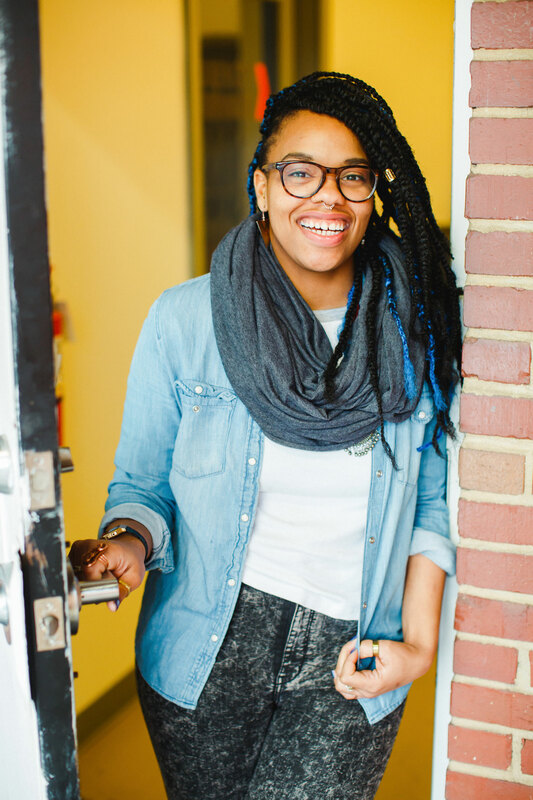 “Because I don’t have the choice not to,” Tamika on why inspire and engage the community. If community organizing is about bringing people together, then active-citizenship-magic strikes when the right people come are in the same place, at the same time. Lewis has experienced that spark.